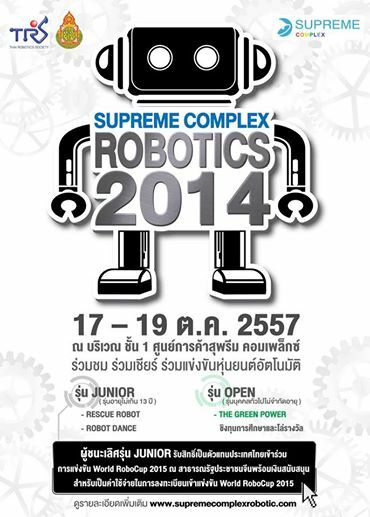 Supreme Complex Robotics 2017 was held in Bangkok which encourages young people from the age of 13 onwards to compete in robotics challenges which includes the JUNIOR RESCUE ROBOT and ROBOT DANCING. World Robot Games 2018 Get Ready for WRG 2018! The 2018 World Robot Games promises to be much more exciting and challenging compared to 2017. WRG 2018 will be held in the Philippines. 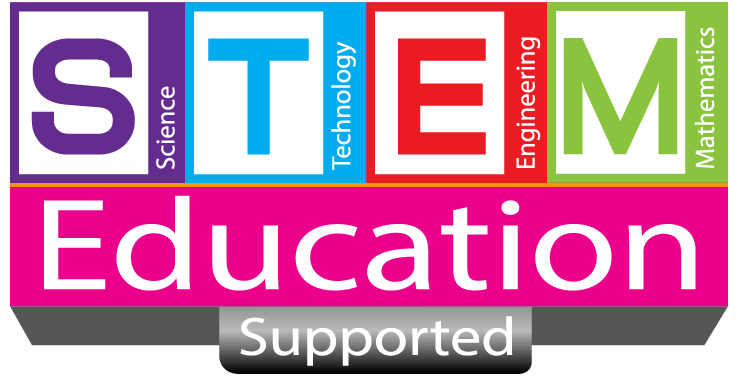 Teams are challenged not only against each other in our games but also to innovate and create real life solutions.